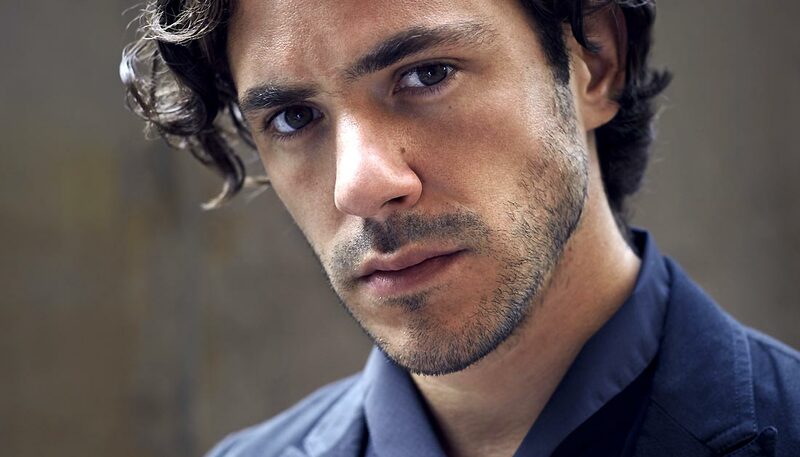 Singer-songwriter Jack Savoretti plays Nottingham’s Rock City on Friday November 11. STENCIL MD Andy Afford caught up with the tousle-haired troubadour for the Nottingham Post ahead of the release of fifth album, Sleep No More. Here’s a teaser from that interview with the UK’s favourite Anglo -Italian…. Q. I was at the show when you were last in town. It was an unusual one to say the least. Would you care to elaborate? A. I was actually talking about this the other day, believe it or not, so it clearly made an impression on me. As I remember it, a drunk guy just wouldn’t shut up, would he? I tried everything. Played the song he requested. Everything. Was nice to him. Humoured him. Spoke to him nicely. But he wouldn’t stop. I guess it shows that gigs are memorable for all manner of reasons. Q. You describe the new record as a concept album, what exactly do you mean by that? A. I know that the term can be a bit of a no-no for people. But it does have those characteristics. I hate the term singer-songwriter and I guess that a concept album is a million miles away from the idea of a guy with a guitar or one sat at a piano. So in that. I think it’s a good thing. Modern albums can present as playlists, but I saw this one more like a photo album. 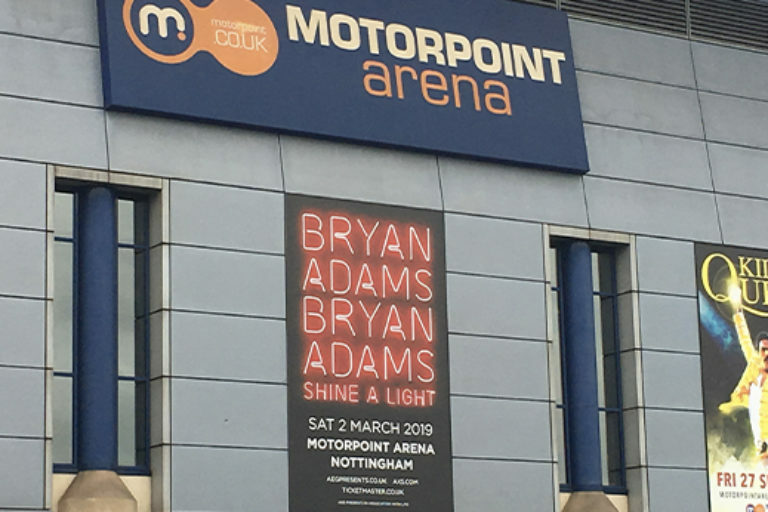 For the full interview visit the Nottingham Post website. 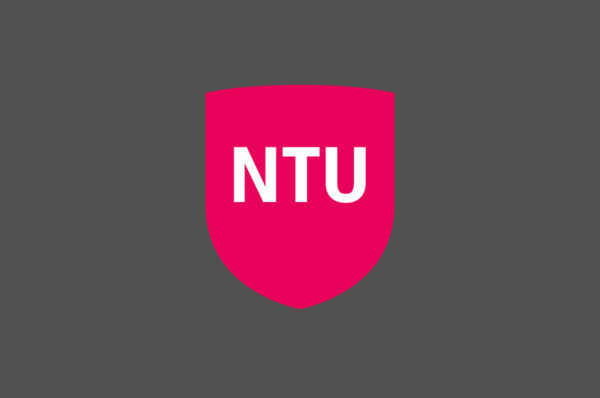 Jack Savoretti plays Nottingham’s Rock City on Friday, November 11. His new album, Sleep No More, drops October 28.